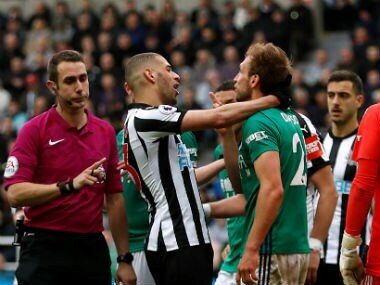 Newcastle striker Islam Slimani was charged with violent conduct on Monday after appearing to kick West Bromwich Albion defender Craig Dawson during Saturday's Premier League clash. 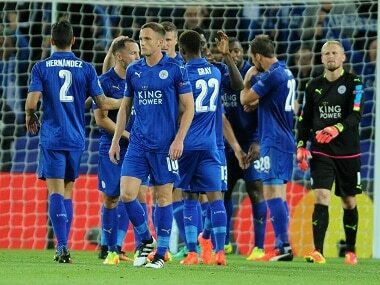 Mahrez, who had missed a sitter earlier in the match, struck 10 minutes from time but the draw extended Leicester's win-less streak to six matches. 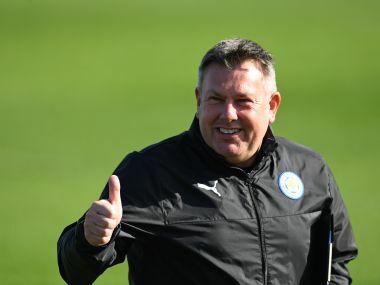 Craig Shakespeare refused to declare Leicester's survival battle won despite leading his team into the top half of the Premier League table. 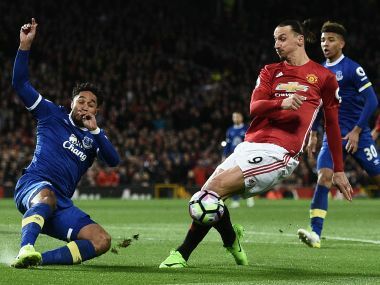 Zlatan Ibrahimovic marked his return from suspension with a 94th-minute penalty to earn Manchester United a 1-1 draw against Everton at Old Trafford on Tuesday. 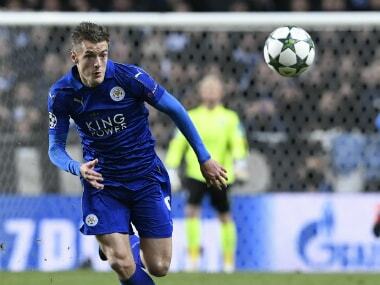 Twelve months on from his record-breaking Premier League scoring streak, Leicester City talisman Jamie Vardy appears to have lost a little of his stardust. 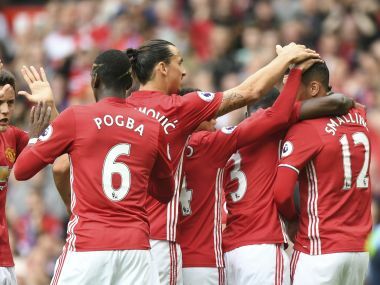 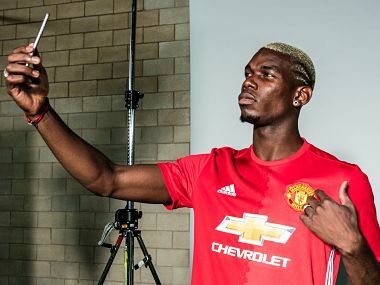 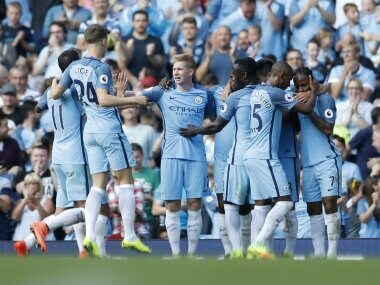 Manchester United dismantled Premier League champions Leicester in a ruthless 20-minute burst as Jose Mourinho's decision to drop Wayne Rooney was rewarded with a 4-1 win at Old Trafford on Saturday.